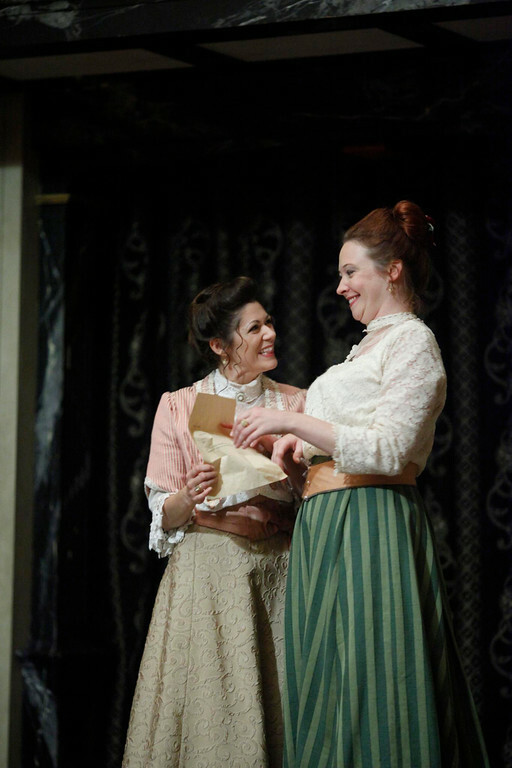 Victoria Reinsel and Sarah Fallon in MUCH ADO ABOUT NOTHING. Photo by TOMMY THOMPSON. 2009. 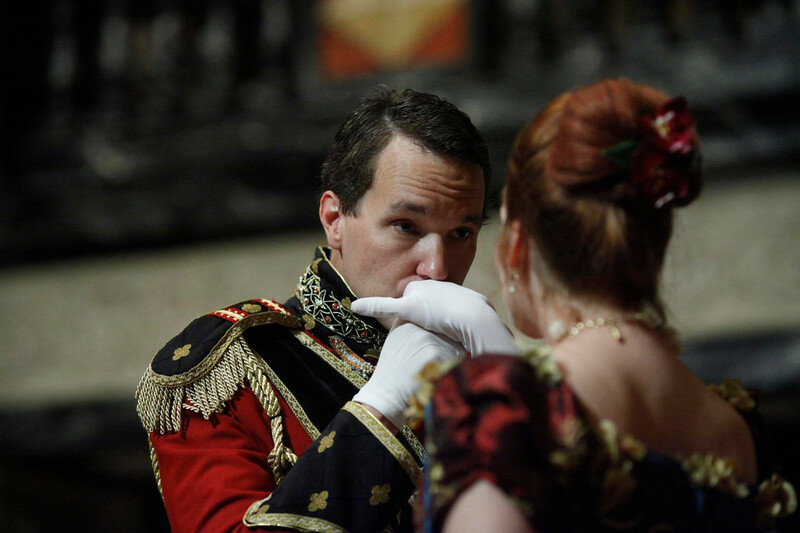 John Harrell and Sarah Fallon in MUCH ADO ABOUT NOTHING. Photo by TOMMY THOMPSON. 2009. 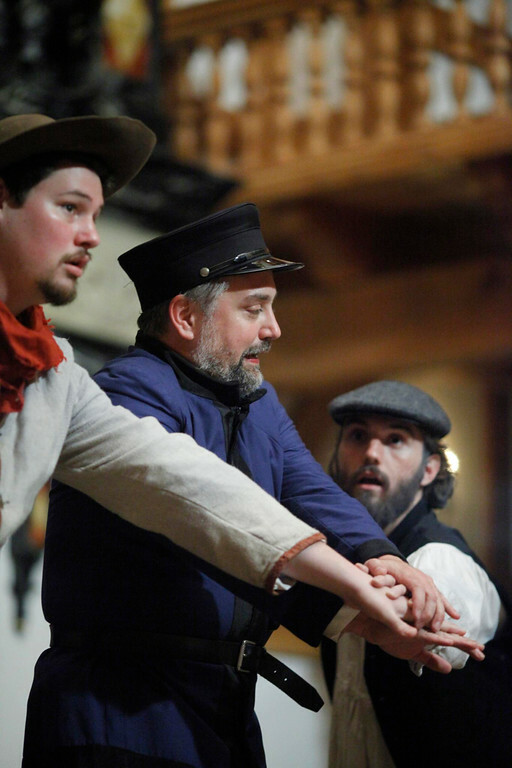 Nolan Carey, Christopher Seiler, and David Yiorgios Rigney in MUCH ADO ABOUT NOTHING. Photo by TOMMY THOMPSON. 2009. 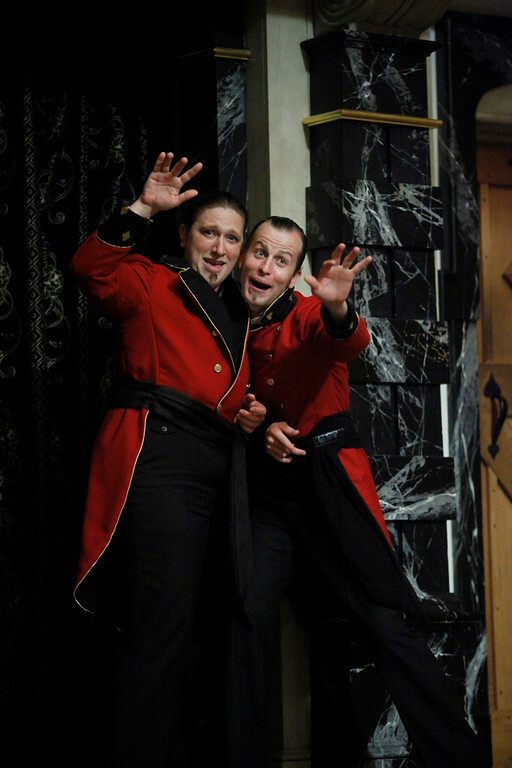 Allison Glenzer and Chris Johnston in MUCH ADO ABOUT NOTHING. Photo by TOMMY THOMPSON. 2009. 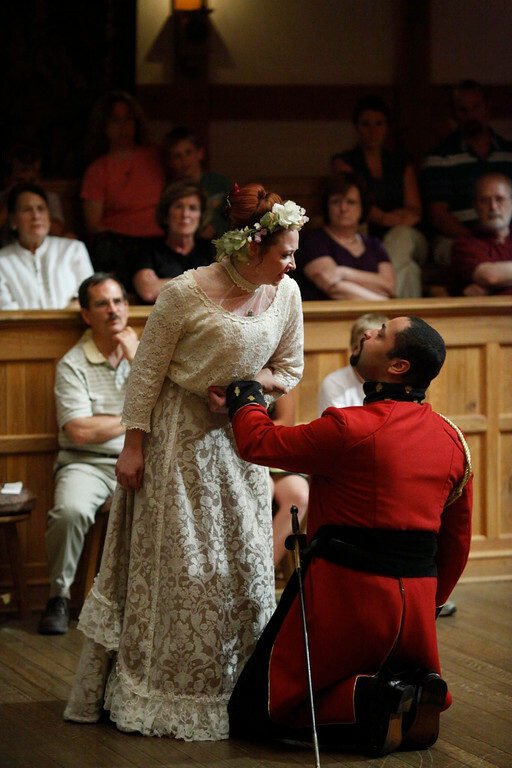 Sarah Fallon and René Thornton, Jr. in MUCH ADO ABOUT NOTHING. Photo by TOMMY THOMPSON. 2009. 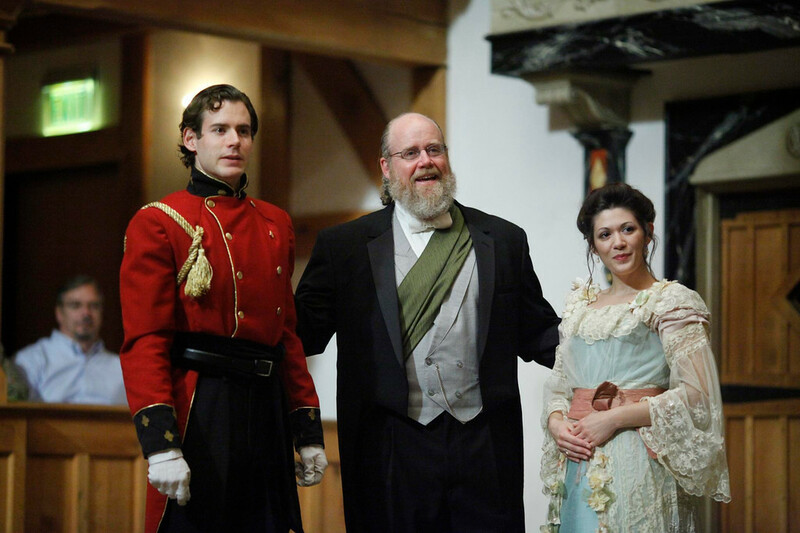 Tobias Shaw, James Keegan, and Victoria Reinsel in MUCH ADO ABOUT NOTHING. Photo by TOMMY THOMPSON. 2009. 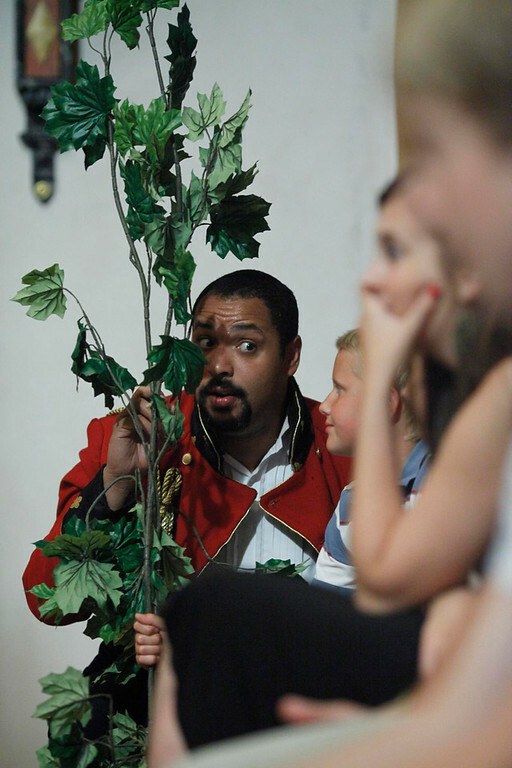 René Thornton, Jr. in MUCH ADO ABOUT NOTHING. Photo by TOMMY THOMPSON. 2009. 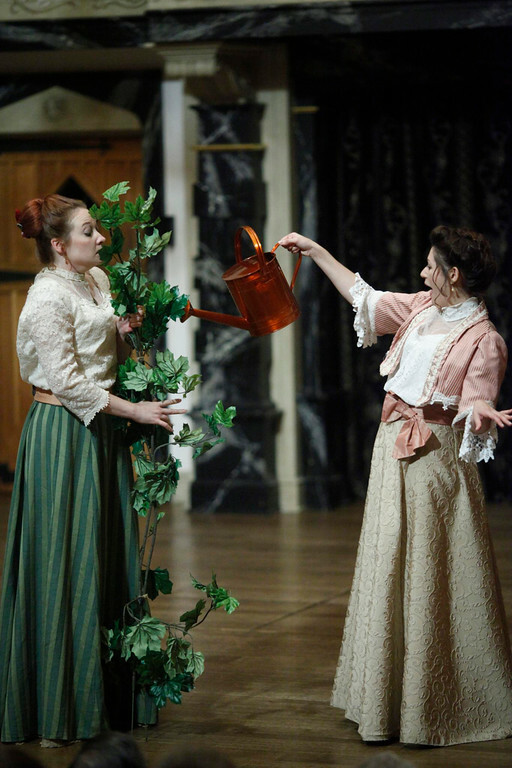 Sarah Fallon and Victoria Reinsel in MUCH ADO ABOUT NOTHING. Photo by TOMMY THOMPSON. 2009. 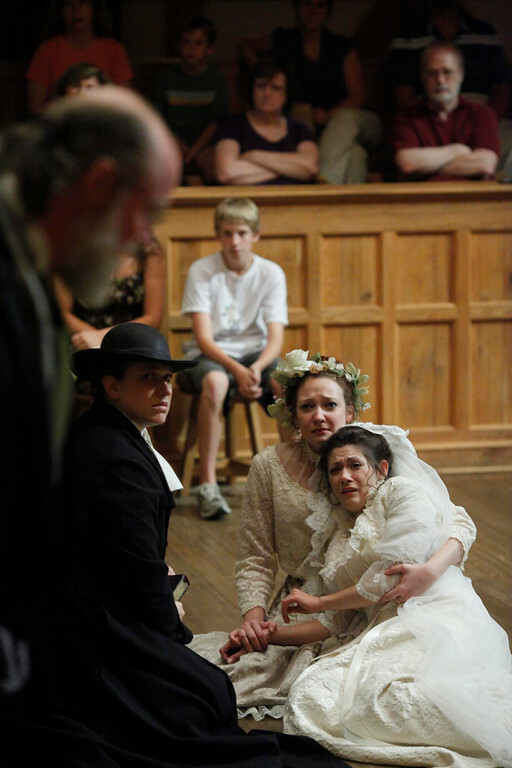 Allison Glenzer, Sarah Fallon, and Victoria Reinsel in MUCH ADO ABOUT NOTHING. Photo by TOMMY THOMPSON. 2009. The cast of MUCH ADO ABOUT NOTHING. Photo by TOMMY THOMPSON. 2009. Leonato, Governor of Messina, welcomes the victorious Don Pedro, Prince of Aragon, and his companions as they return from battle.  Before Dogberry and the watchmen can reveal the truth, Claudio rejects Hero and publicly shames her at the wedding; Hero faints, Don Pedro and Claudio depart. Attempts to thwart Don John’s villainy and get to a happy ending ensue. Much Ado About Nothing has had a rich performance history over the centuries. First performed y Shakespeare’s company in late 1598 or early 1599, Much Ado was immediately popular and remained in the company’s repertoire until the Puritans closed the theatres in 1642. Since the reopening of the theatres in 1660, Much Ado has been continually revived in various forms and has been a star vehicle for generations of the best actors. In 1993, Kenneth Branagh’s film version put Shakespeare’s “merry war” of wits on the big screen using an international cast of theatre and film stars. This lush cinematic take on Much Ado built on the excitement generated by Branagh’s directorial debut, Henry V, and both films contributed significantly to a surge in Shakespeare’s popularity in Hollywood (and at the movie-theater box offices). That popularity reached its peak in 1999 when Shakespeare in Love took home seven Oscars, including Best Original Screenplay, Best Actress, and Best Picture. The play presents a whole series of emotional an spiritual challenges that we – young, old, male, female – continue to face when we love. And all throughout this comic debate about everything and nothing, there is a life-giving, wisdom-bearing humor and warmth. It is harsh and cruel as people can be. It is generous and kind as they can be. It is uplifting but never sentimental. For many audiences, particularly those who were in school in the early 1990s, Branagh’s Much Ado defines the play; but two significant elements of the film are not found in Shakespeare’s play and they are not part of this ASC production. led him and actor Michael Keaton to render most of Dogberry’s words incomprehensible (a la Beetlejuice). The film relied instead almost exclusively upon physical humor to carry those (and many other) scenes. Though I believe some wonderful slapstick can live comfortably in this story of wit, one of the greatest pleasures of this play in performance is listening to Dogberry mangle the English language so gloriously. If you can’t understand what he’s saying, then you can’t enjoy listening to him choose the wrong words or make up new ones. Mr. Branagh may not have been alone in his opinion about Dogberry’s wordplay, but he was certainly wrong; we will revel in how funny those words are. It seemed that if we saw this occur on screen, it would add a new dimension to our understanding of Claudio. Shakespeare was quite capable of giving us this “dimension” of Claudio, but he chose to give us something different. When the scene in which Claudio thinks he sees Hero being unfaithful occurs off stage, the audience only hears reports of it from Borachio, Claudio, and Don Pedro. Shakespeare could have staged it, but he seems to have purposefully left it off stage…why? I think Shakespeare chose to keep this scene off the stage to strengthen the idea that Claudio’s rage, the Prince’s support, Beatrice’s counter-rage, and Benedick’s challenege all add up to much ado about nothing. Much Ado is a play about finding your soul mate and about what to do once you’ve found him or her. It’s about the sweet pain that comes from surrendering your heart and head to the biggest love you can imagine. It’s about the friends who know you well enough to push you in the direction you ought to be going. 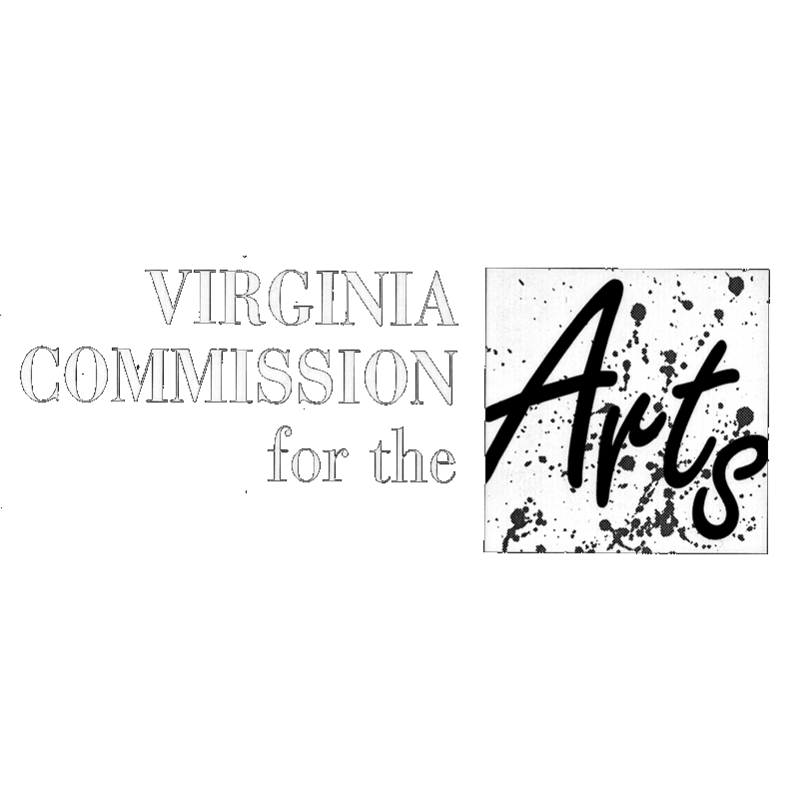 Our production will milk the sweetness of the love story and the warmth of the camaraderie and friendship, but we will also show the darker underbelly of doubt, mistrust, and callowness; we will show how dangerous and deadly choices arise from tragically flawed communications and from the alacrity with which people jump to the wrong conclusions. In the end, Benedick concludes that “man is a giddy thing.” Shakespeare really does give us a story about “everything and nothing,” in which characters travel to one extreme with reckless abandon and then reverse field and pursue the opposite. Summing up the silliness, the reversals, and the much ado about nothing by calling humans “giddy” (or impulsive or flighty or dizzy) is the nugget of wisdom Shakespeare leaves us with at play’s end. It appears that not much has changed in four hundred years.